Fresh and clean air is the most important factor for living a healthy life. But is the air around us is safe for breathing? The quality of air is worst and unsafe to breathe. Almost in every city/ urban areas, the air is polluted with harmful smoke from chemical plants, dust, emission, smoke from vehicles. Breathing polluted air is hazardous to health and it can cause fatal diseases, illness, infections and in worst case death as well. Some of the health problems caused by air pollution are allergic rhinitis, respiratory tract infections, sinus, asthma, cold, cough etc. Children are more prone to respiratory diseases and infections caused by air pollution.And it’s our responsibility to protect them from these airborne diseases. We always think our home sweet home is the safest place in the world. But it is not very true, our house might have indoor air pollution caused by many harmful pollutants. 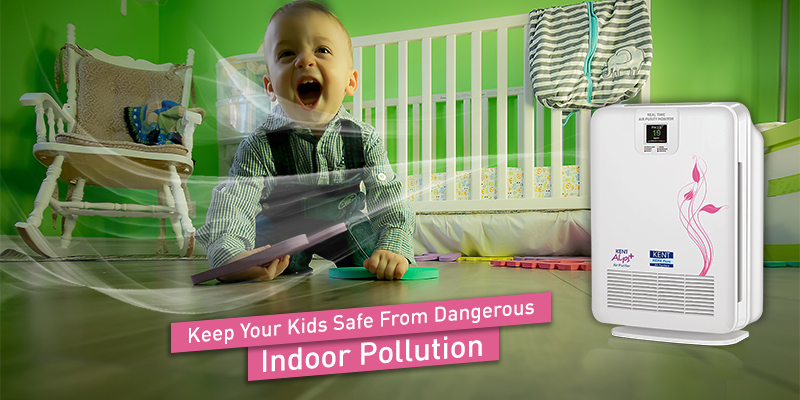 Indoor air pollution can be deadlier than outdoor pollution. 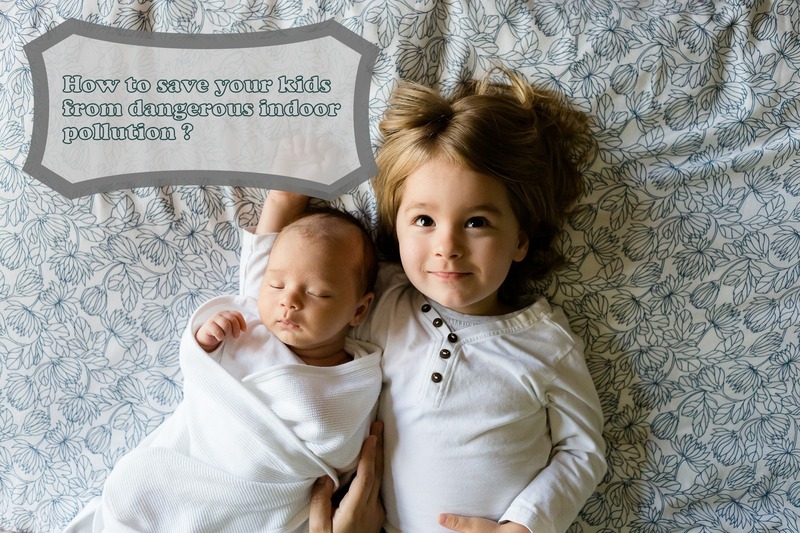 Let us see some of the main causes of indoor air pollution, Smoke produced by cooking food, Chemicals used in household cleaning products, Artificial fragrances, smoke, wall paint, furniture, building material, dust are few of the factors which are responsible for indoor air pollution. We can’t control outside pollution but, can definitely reduce indoor pollution in-house by taking some measures. Houseplants like the peace lily, Aloe Vera, weeping fig, garden mum, snake plant clean air inside the house. They absorb particulates and carbon dioxide from the air to release oxygen. Houseplants will improve air quality by removing harmful pollutants like ammonia, formaldehyde, trichloroethylene benzene and xylene. These plants are easy to care for will beautify your house as well. So for removing pollutants from the air inside your house, plant few of the above-mentioned plants inside the house. There are various devices available to purifier the air. Air purifiers removes up to 99.7 of harmful airborne contamination from preventing entering into your lungs. Installing air purifiers in your home is the perfect way to maintain good quality air. When you have kids at home air purifiers is must have thing. Reduce use of artificial fragrances,chemical sprays and deodorants in your house. As chemicals used in this product are harmful. To get rid of bad odours in the house keep your windows open and let fresh air pass through instead of using Air sprays. Cleaning of the house is extremely important for removing dust and pollutants Daily clean floors with broom and mop, and along with it go for complete cleaning of the house. Often clean walls, windows, and doors as well. Walls of the house might have dust, germs, and pollutants. As clutter in your house can be a source of pollutants, dust, germs, molds, Keep your house clutter free. Always throw all the unused, broken things, papers, clothes, plastic things immediately. Great tips! I use an air purifier and stay away from dust and clutter as I am allergic to dust. It’s good to know that you already use air purifiers. Thank you for reading Preethi.